Many people who receive Social Security disability payments have every intention of becoming self-sufficient once they are well enough to return to work again. However, just as many worry that doing so could jeopardize their disability income, as well as their medical benefits before they are able to find stable, full-time employment. Fortunately, the Social Security Administration has anticipated this and has implemented special rules that allow you to return to work on a trial basis without the loss of either of these key benefits. The agency has also created two programs—called the Ticket to Work and PASS programs—designed to provide the training, equipment, and support you need to rejoin the workforce. If transitioning back to work, the Social Security Administration allows you a nine-month trial period during which you can continue to receive your full disability benefits while reestablishing a solid and stable income. During this time, you must report your work status to the agency every month. It doesn't matter how much you earn during the nine-month period. Whether it is a lot of money or a little, you won't be penalized and your disability will not be stopped. Moreover, the nine-month period does not have to be consecutive. It only includes those months in which you have received a certain amount of money (or have worked a certain number of hours if self-employed). For 2018, a trial work month is defined as any month in which your total earnings exceeded $850. If you are self-employed, a trial work month is counted if you have earned more than $850 (after business expenses) or have worked more than 80 hours in your own business. The trial period will continue until you have accrued nine months in total within a 60-month period. After the nine months, the agency allows you up to 36 additional months to work and still receive benefits if your income is not considered "substantial." For 2018, "substantial" is defined as more than $1,180 per month (or $1,970 per month if you are blind). It is important to note that you can deduct certain disability-related work expenses before calculating your substantial earnings, including transportation and counseling. All told, it will take up to five years of making substantial earnings before the Social Security Administration essentially closes your file. If during this period you must stop working because of your disability, you can ask for expedited reinstatement of your benefits, which the agency will review without requiring you to re-apply. The Ticket to Work program was designed to provide disability recipients the tools needed to find and keep work. It is a free, voluntary program for people 18 to 64 who receive benefits from either Social Security Disability Insurance (SSDI) or Supplemental Security Income (SSI). The Ticket to Work program offers vocational rehabilitation, career counseling, job training, and job placement. Once you have enrolled in the program, you will need to set training and employment goals and to meet those goals within a specific timeframe. To get started, call the Ticket to Work toll-free helpline at 866-968-7842 or use the agency's online locator to find an accredited service provider nearest you. 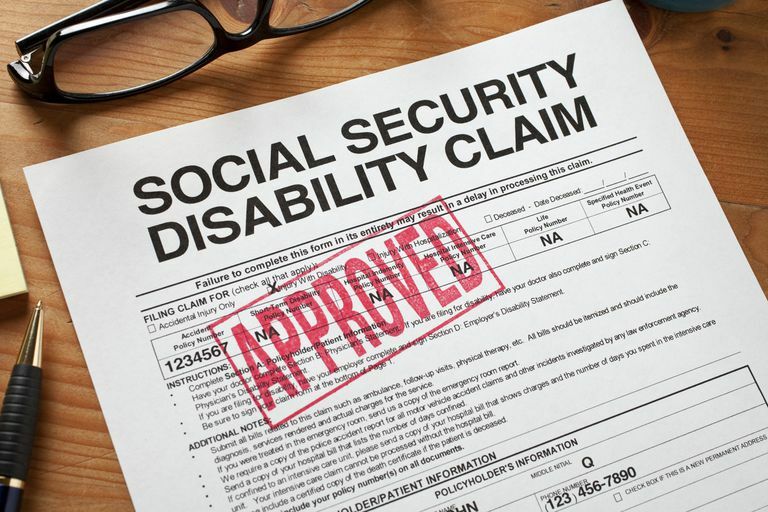 If you are on Social Security disability, you are well aware that you are not allowed to hold much in the way of assets or cash if you intend to receive disability benefits. If you have decided to rejoin the workforce, you may believe that the same rules apply. They do not. In fact, the Social Security Administration allows you to accumulate cash and asset holdings under certain conditions if you are returning to work. The Plan to Achieve Self-Support (PASS) program was designed so that you can exempt certain assets from benefits calculation as long as those assets are solely intended to get you back to work or to perform your job as needed. For example, if you need supplies, equipment, tools, or licenses to start a business, the PASS program would allow you to own those without losing your benefits. PASS also allows you set aside cash for capital purchases, down payments, or installment payments for such work-related items as a car, cell phone, or computer. As with the Ticket to Work program, you would need to establish specific goals and targets when enrolling in the PASS program and to report how any resources you set aside will be kept separate from your personal holdings. In the same way that your disability benefits will continue as you transition back to work, so, too, will your government-subsidized medical benefits. Assuming that you are still disabled but working, you can continue to receive free Medicare Part A ​(hospital benefits) for 93 months following the end of your nine-month trial work period. After that, you can keep the coverage for as long as you like by paying a monthly premium. You also can keep Medicare Part B (doctor's visits) by paying a monthly premium. If you are currently receiving Medicaid, you may still be eligible for coverage after your SSI benefits end. The requirements vary by state. Contact your local Social Security office to learn what options are afforded you under your state's Medicaid regulations.